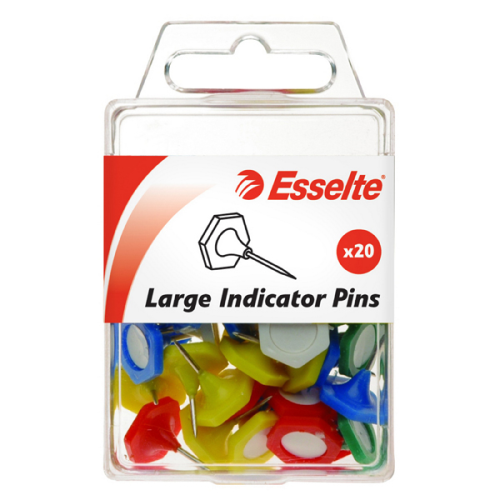 Quality Push Pins in range of colours. Pack of 50 push pins. Available in a range of individual or assorted colour packs. Quality Short White Pins are nickel plated, mild stainless steel. Size - 25 mm long. Pack of 50 grams short white pins.